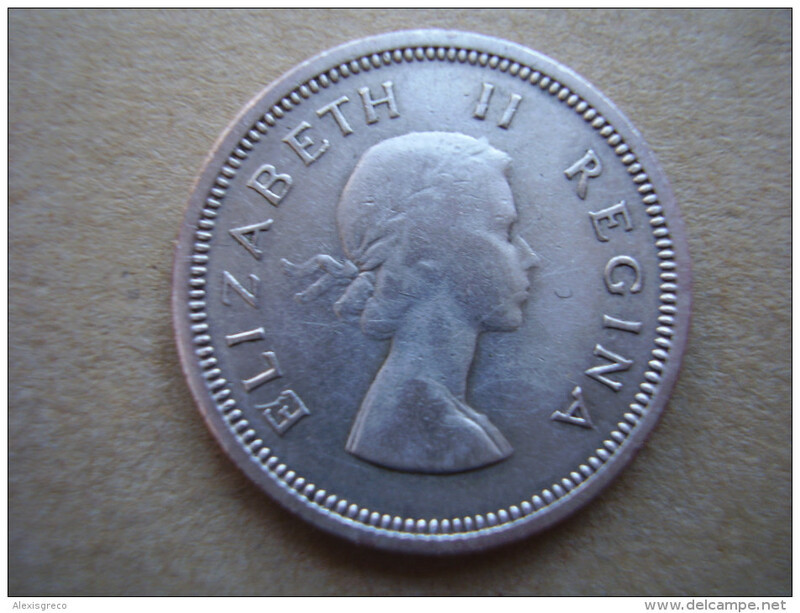 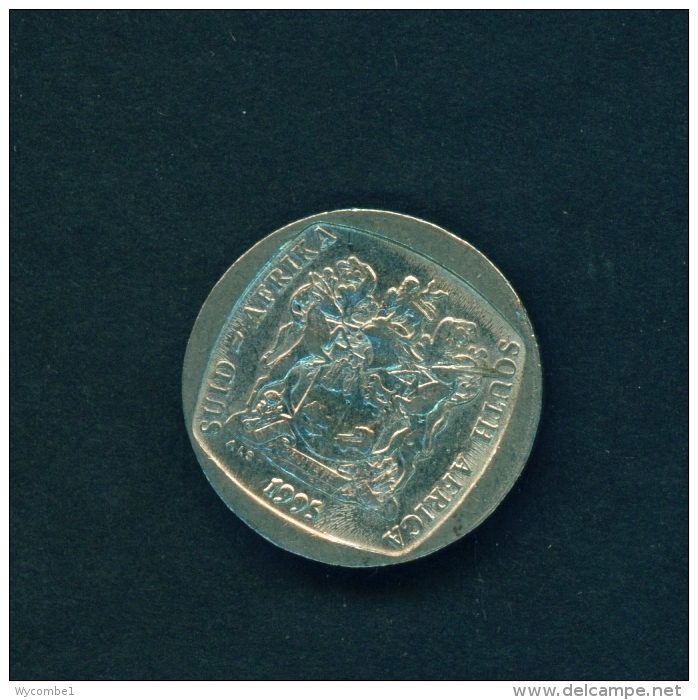 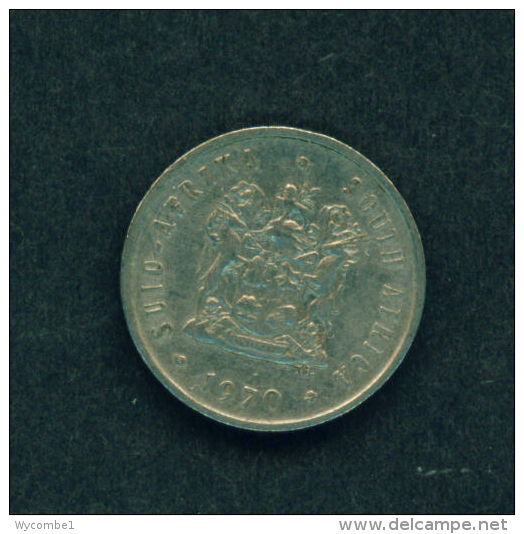 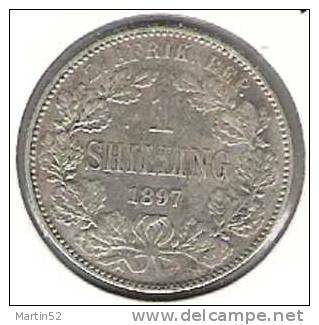 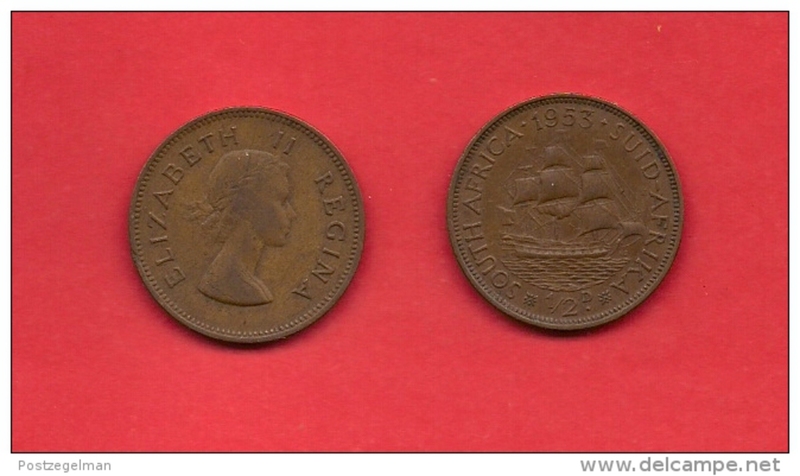 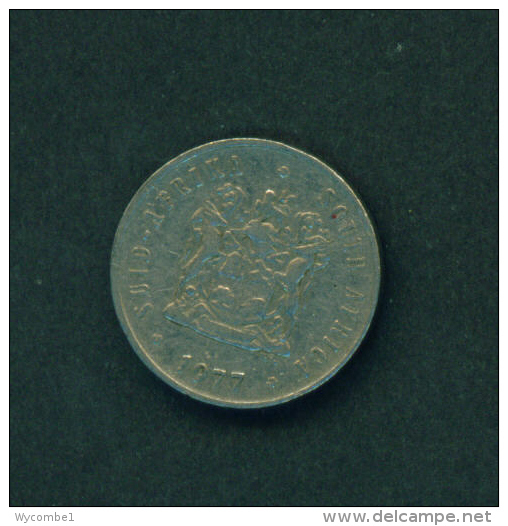 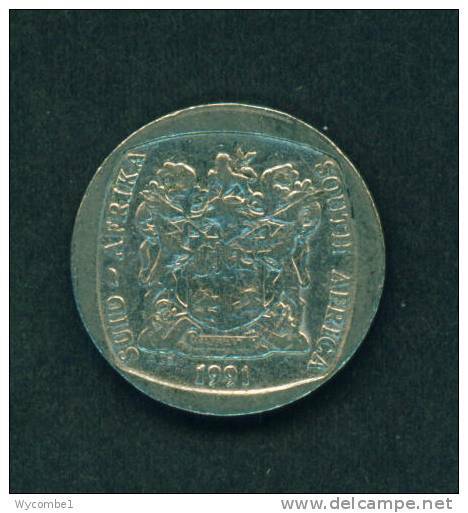 SOUTH AFRICA 1958 Queen ELIZABETH II ONE SHILLING USED COIN in VERY NICE CONDITION. 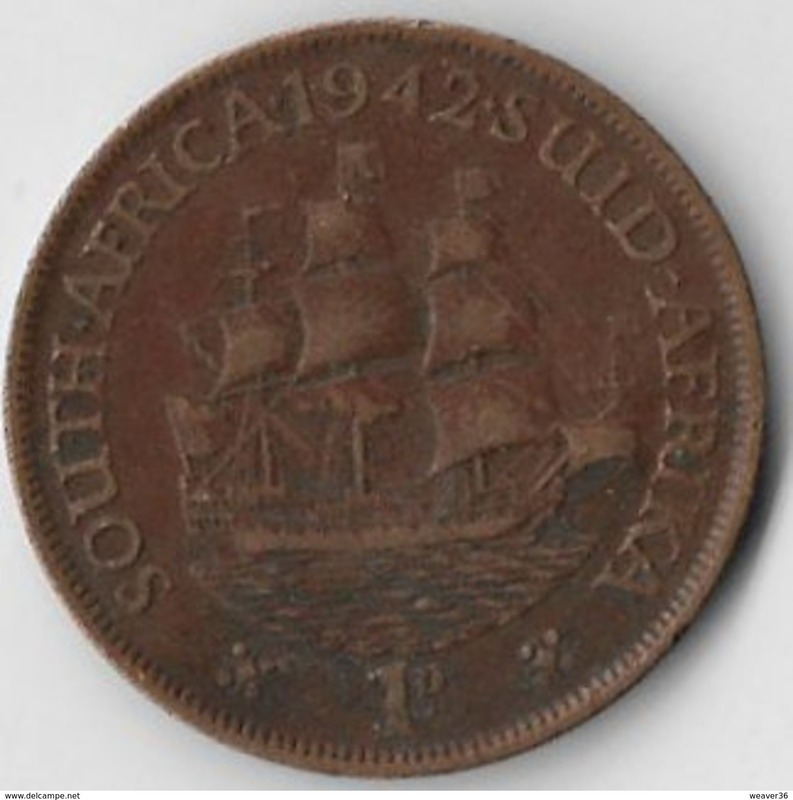 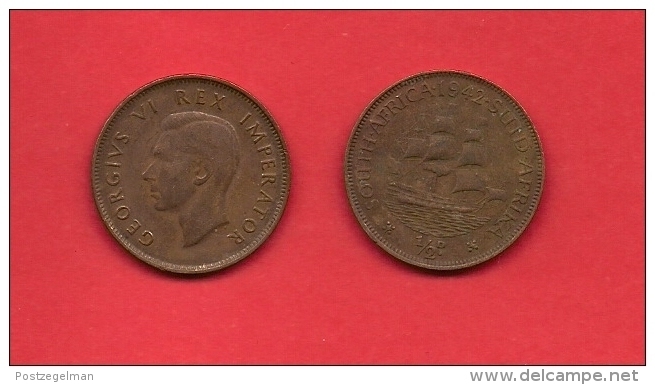 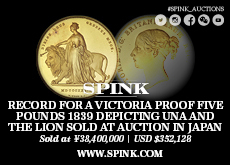 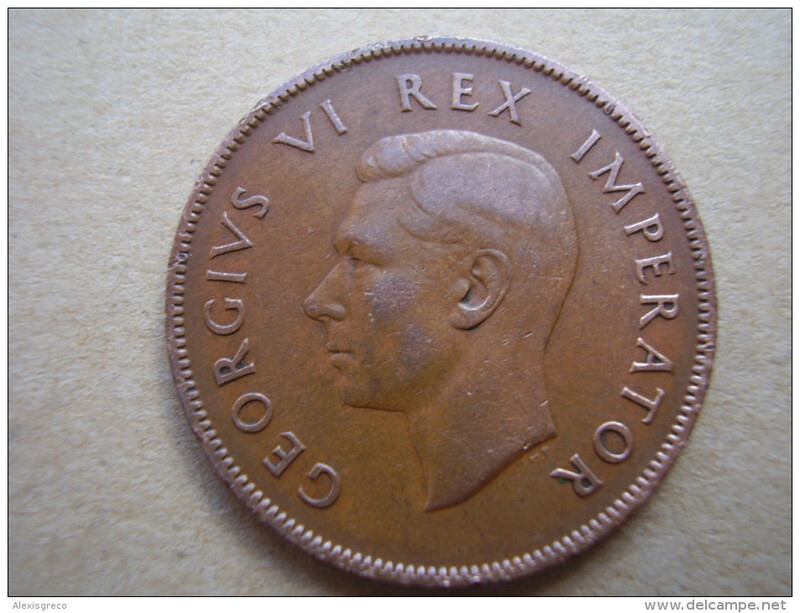 SOUTH AFRICA 1941 GEORGE V ONE PENNY BRONZE USED COIN.in VERY NICE CONDITION. 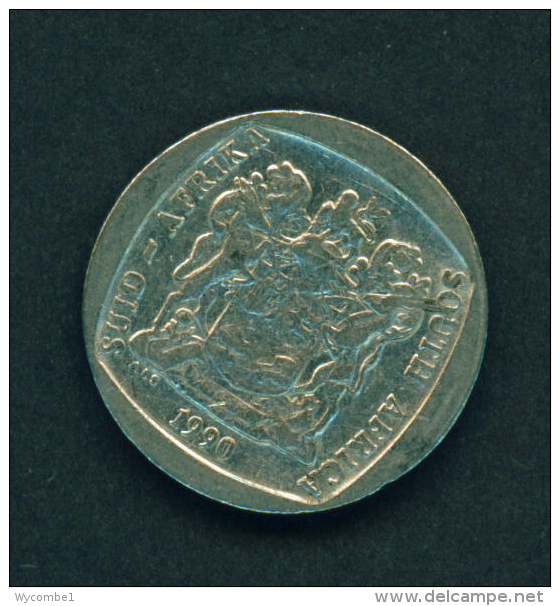 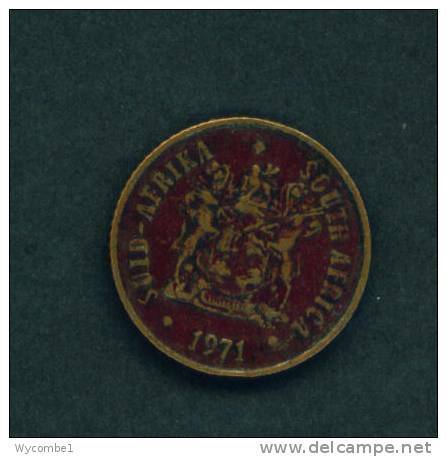 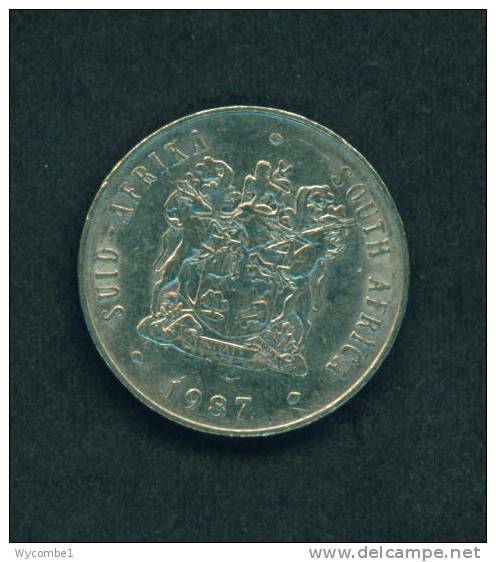 SOUTH AFRICA - 1977 5c Circ. 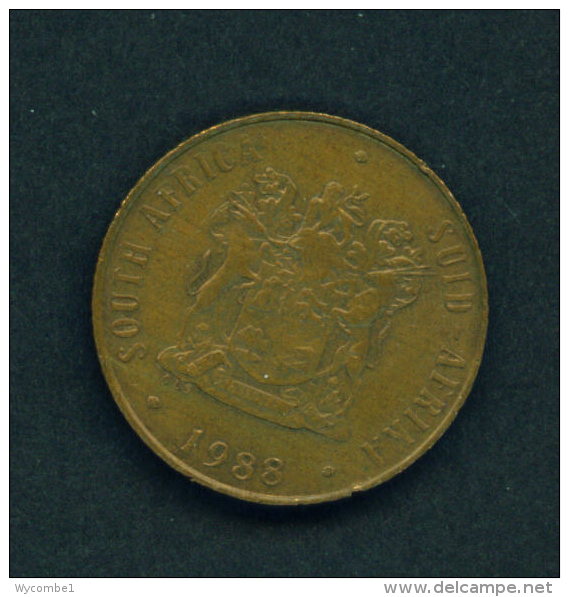 SOUTH AFRICA - 1965 2c Circ. 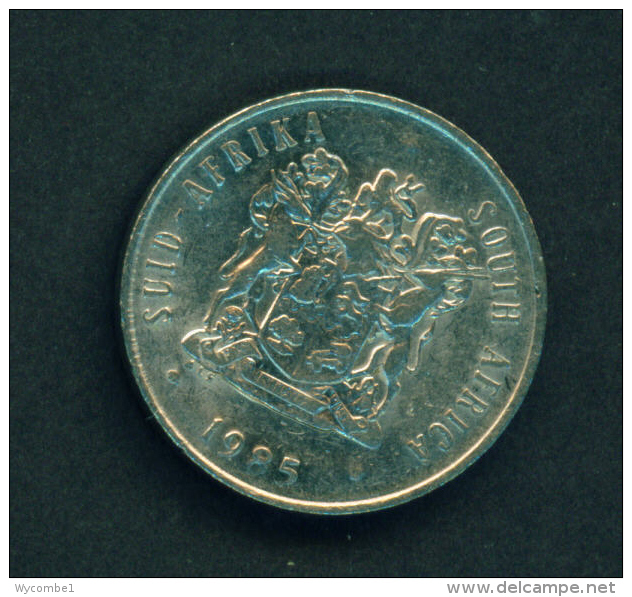 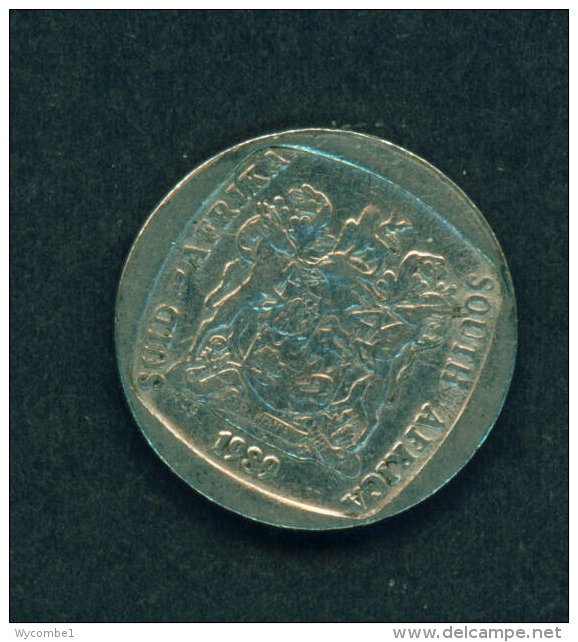 SOUTH AFRICA - 1989 2r Circ. 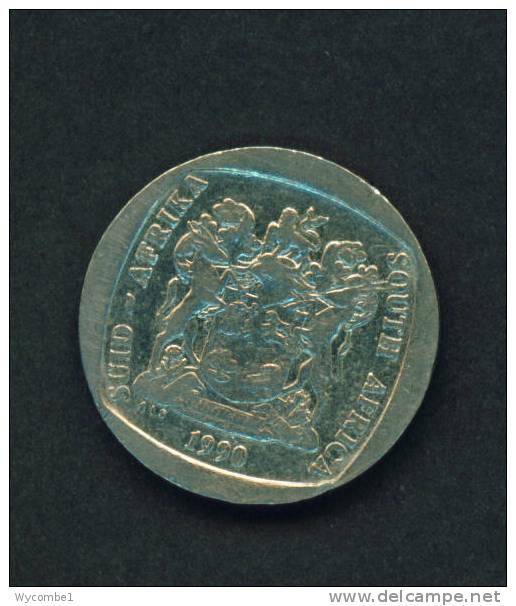 SOUTH AFRICA - 1990 2r Circ. 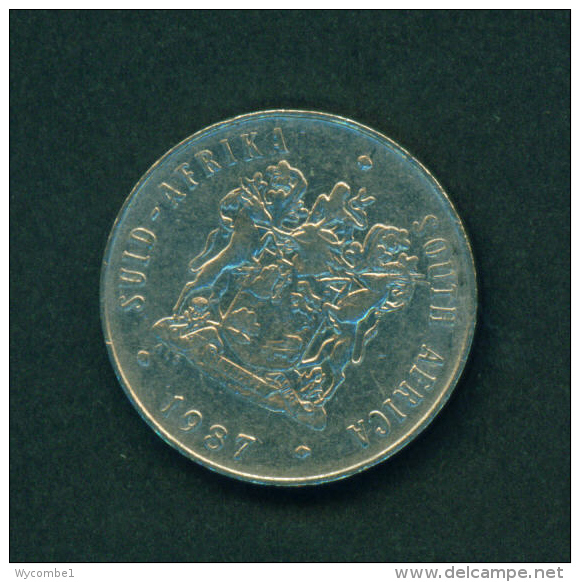 SOUTH AFRICA - 1970 5c Circ. 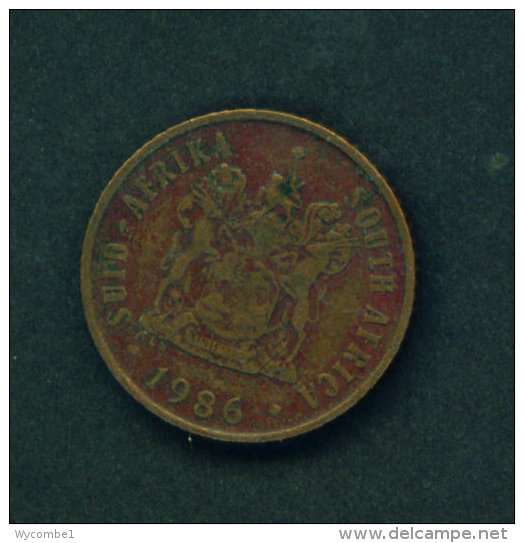 SOUTH AFRICA - 1988 2c Circ. 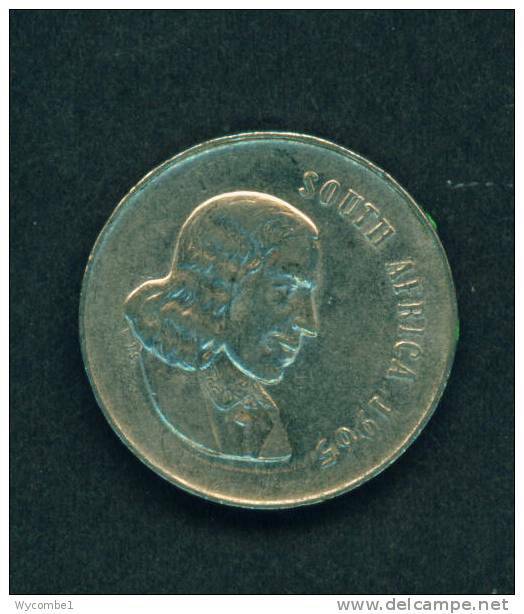 SOUTH AFRICA - 1969 2c Circ. 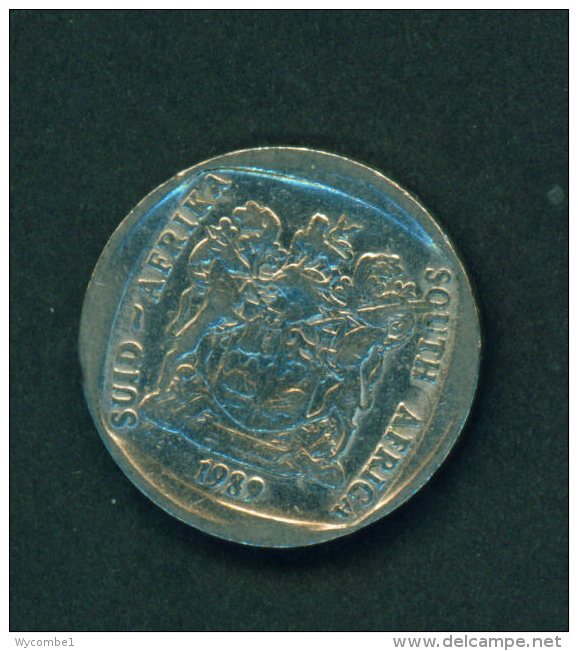 SOUTH AFRICA - 1985 20c Circ. 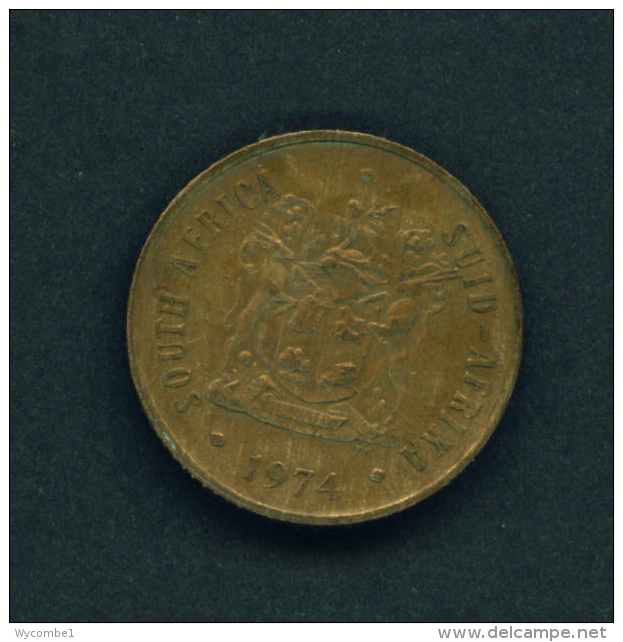 SOUTH AFRICA - 1971 10c Circ. 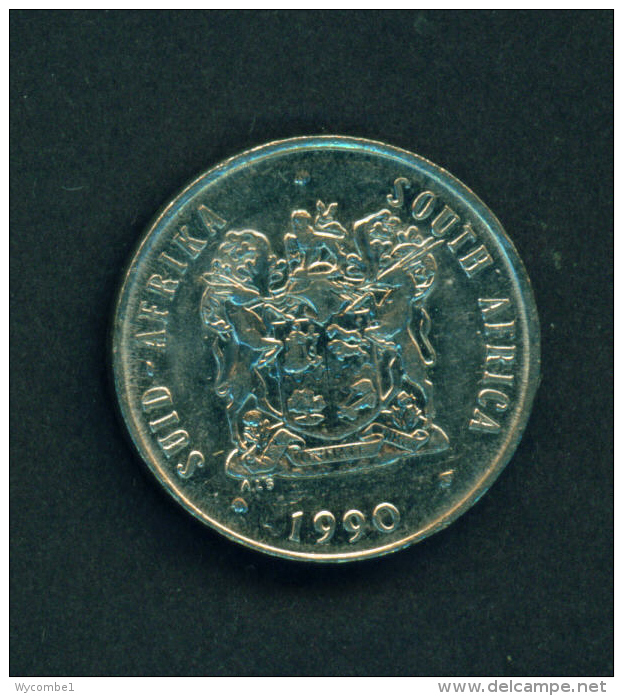 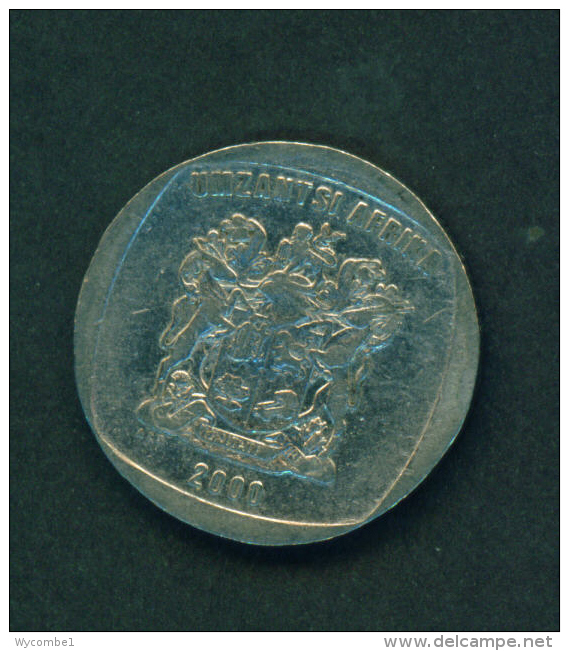 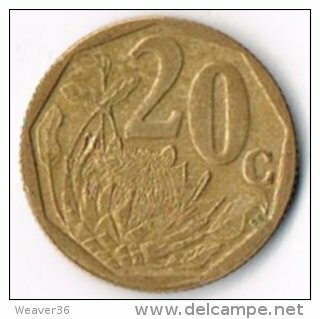 SOUTH AFRICA - 1990 20c Circ. 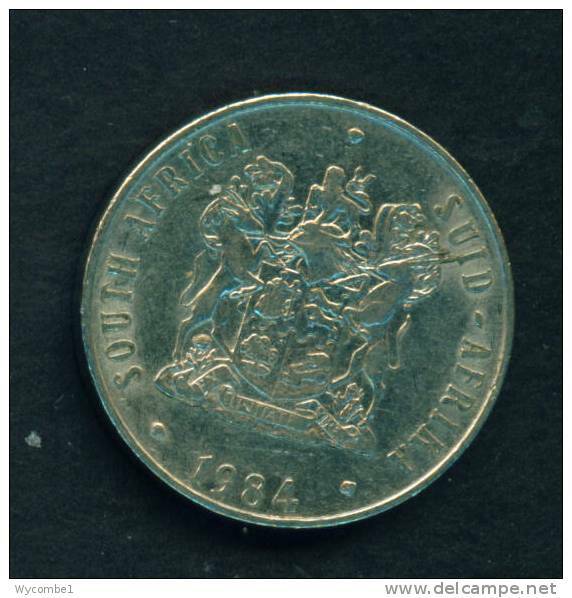 SOUTH AFRICA - 1986 1c Circ. 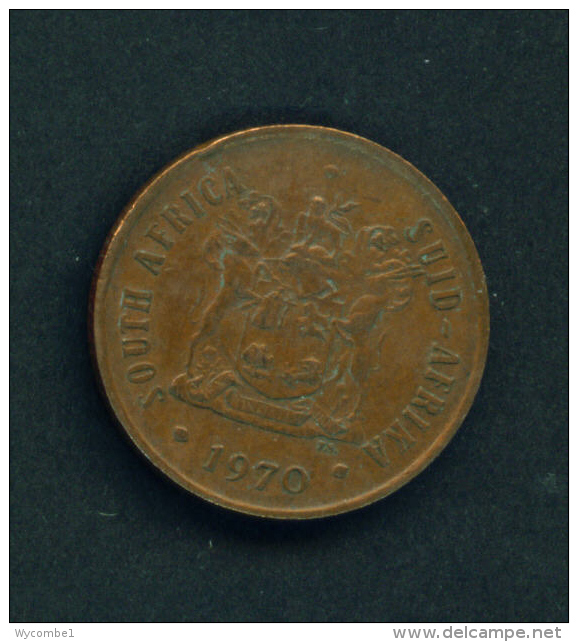 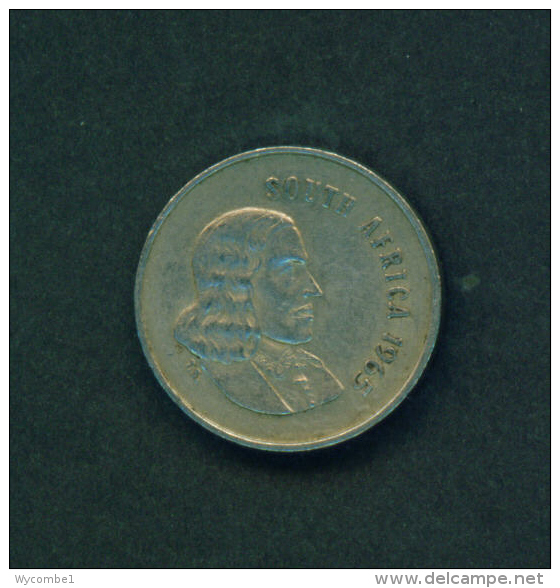 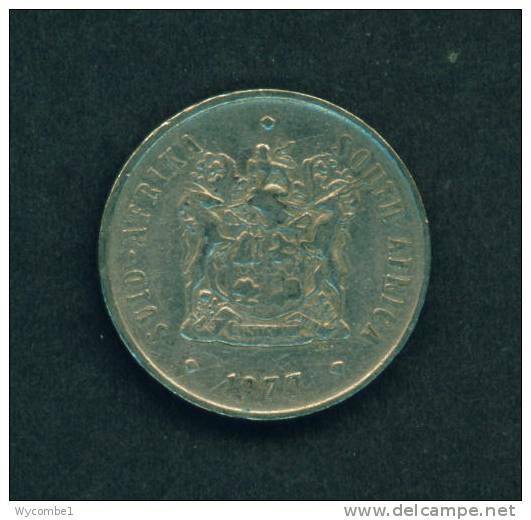 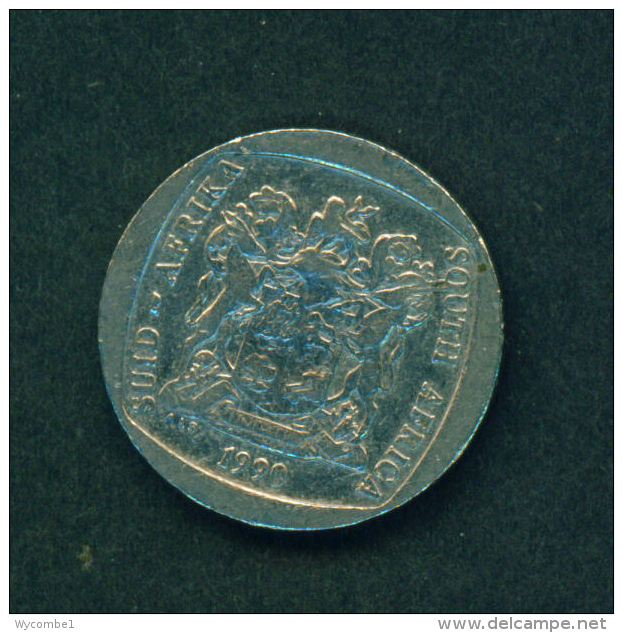 SOUTH AFRICA - 1976 10c Circ. 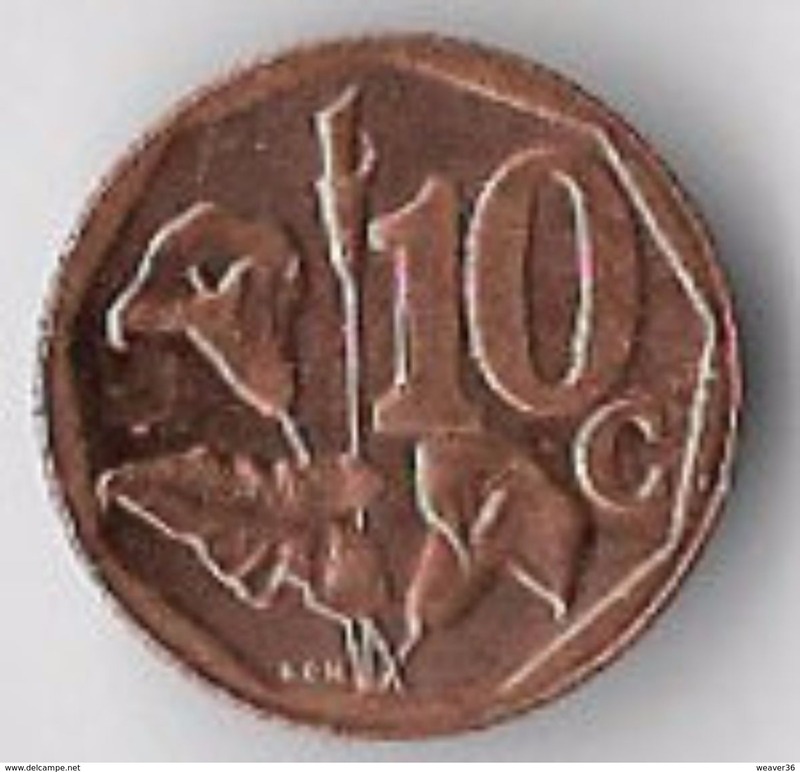 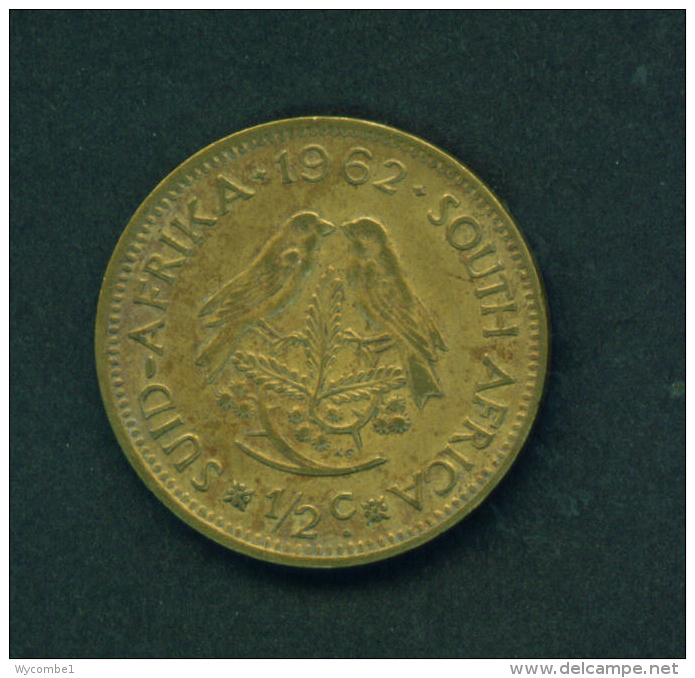 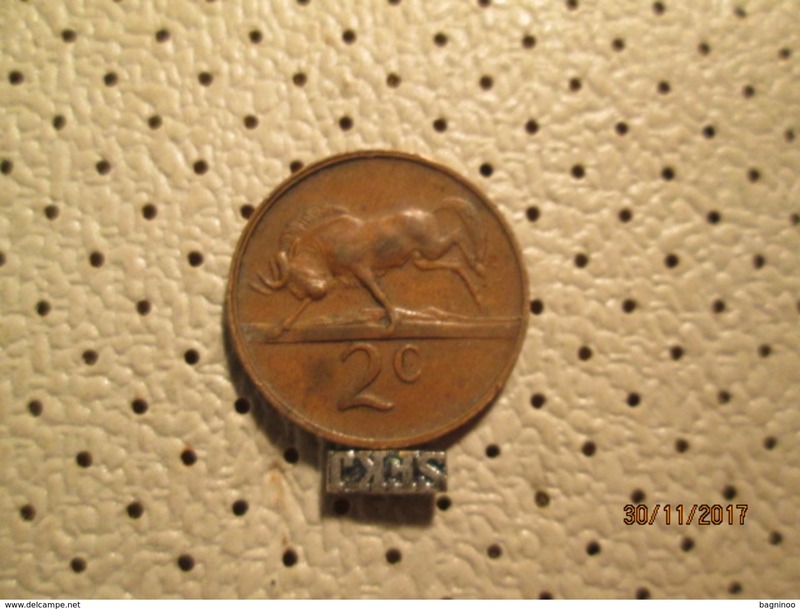 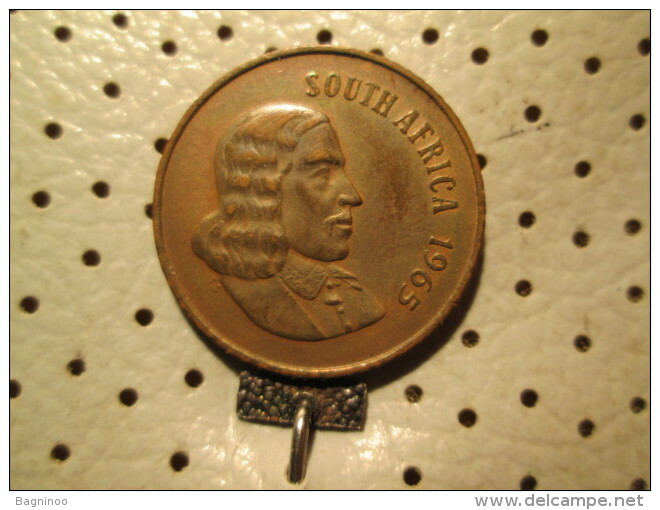 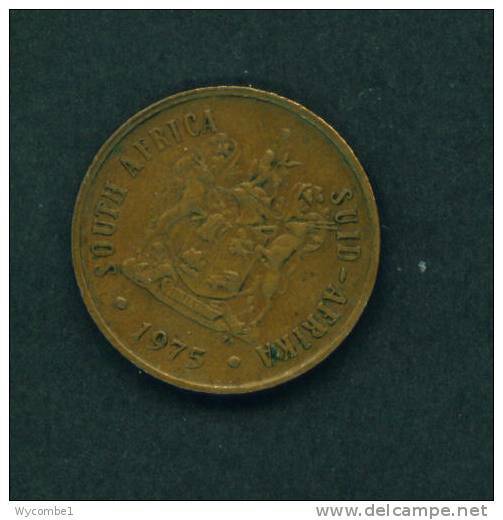 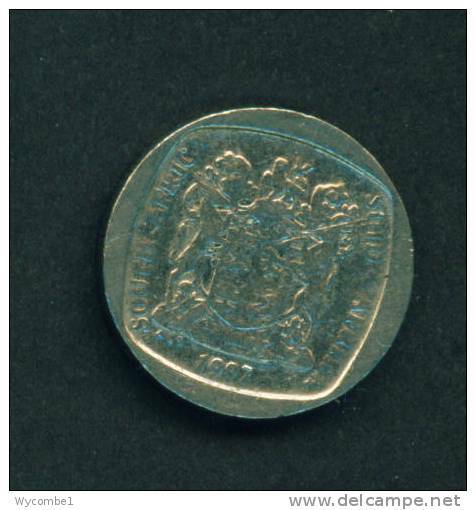 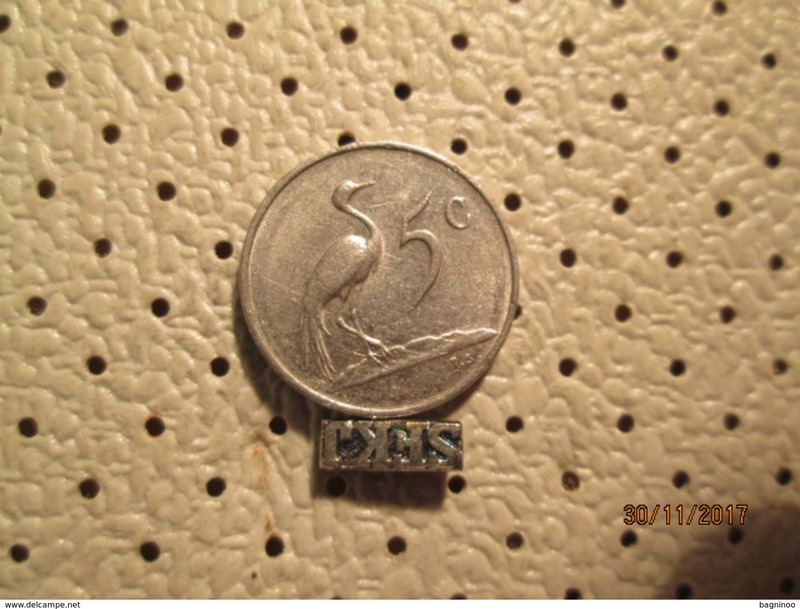 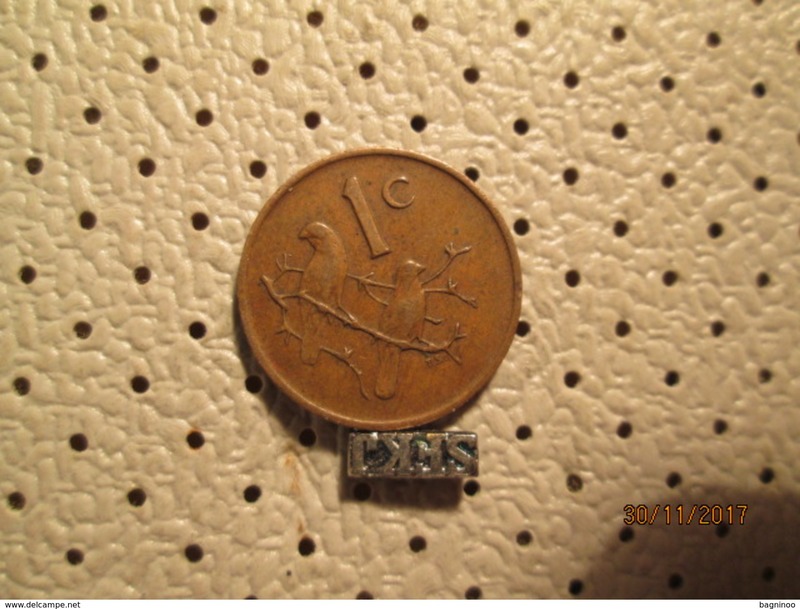 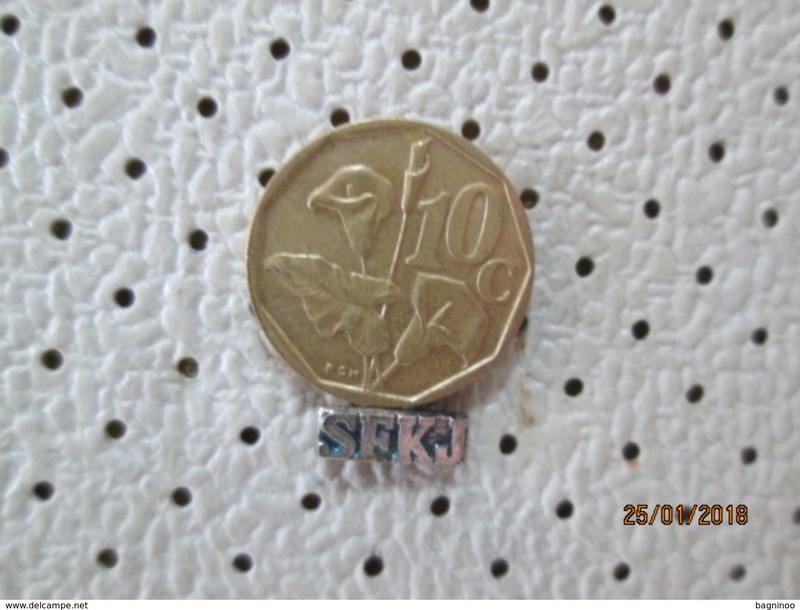 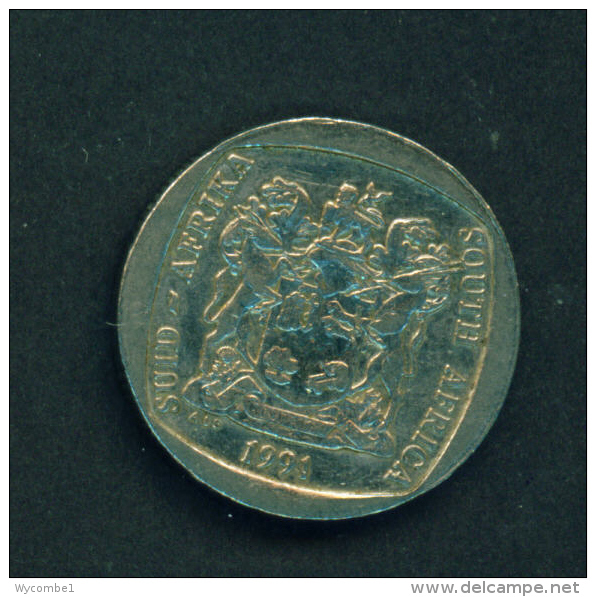 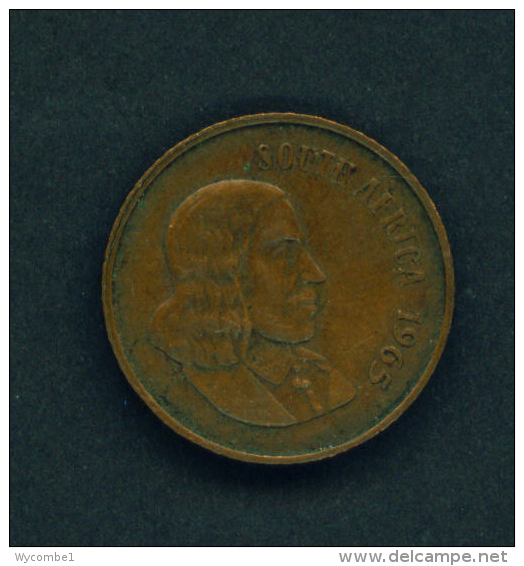 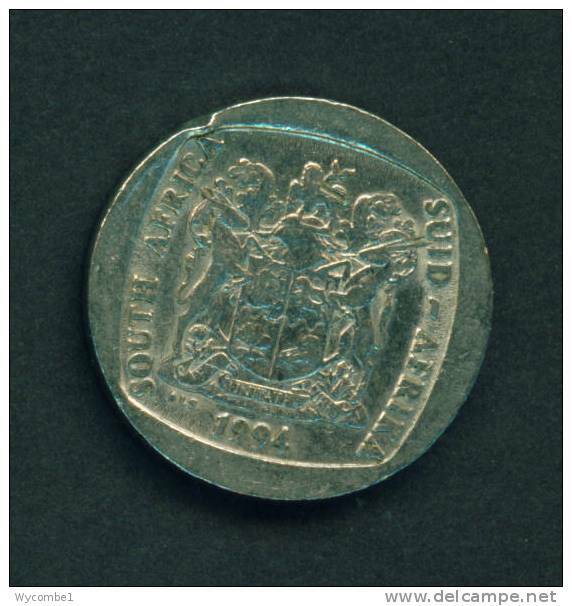 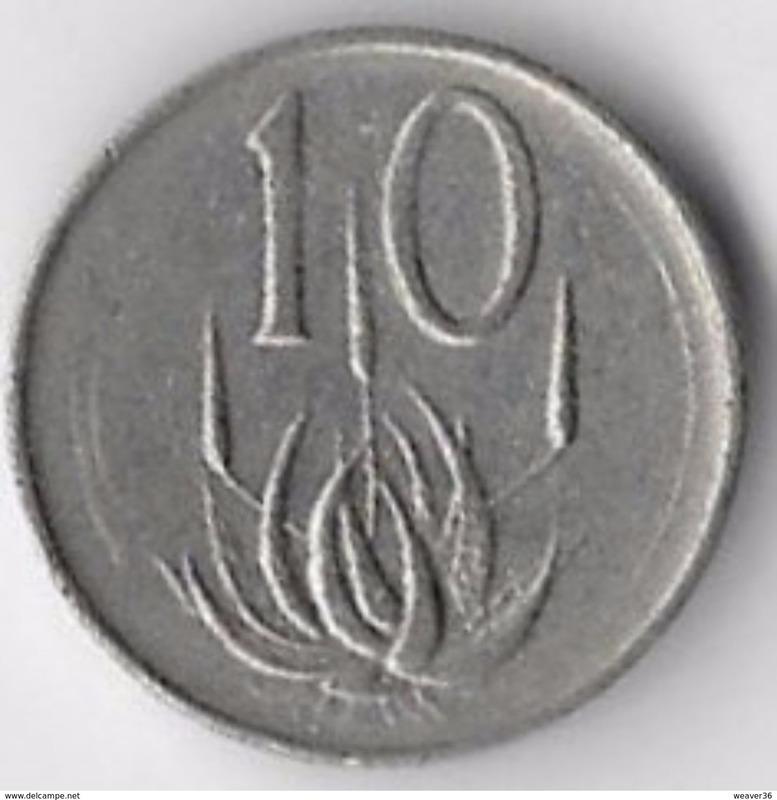 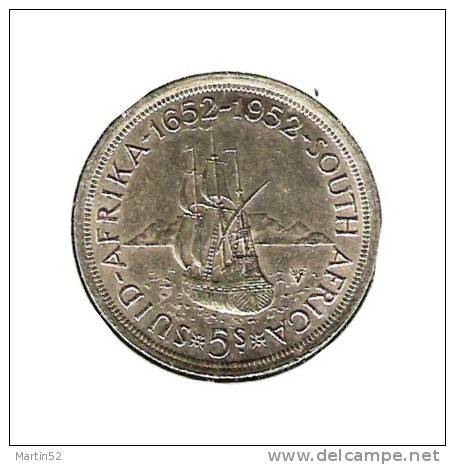 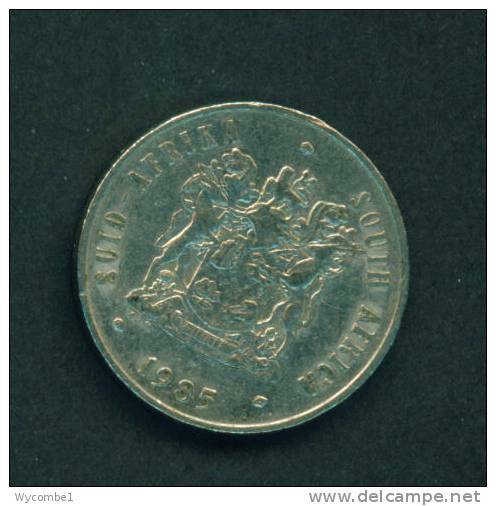 SOUTH AFRICA - 1965 10c Circ. 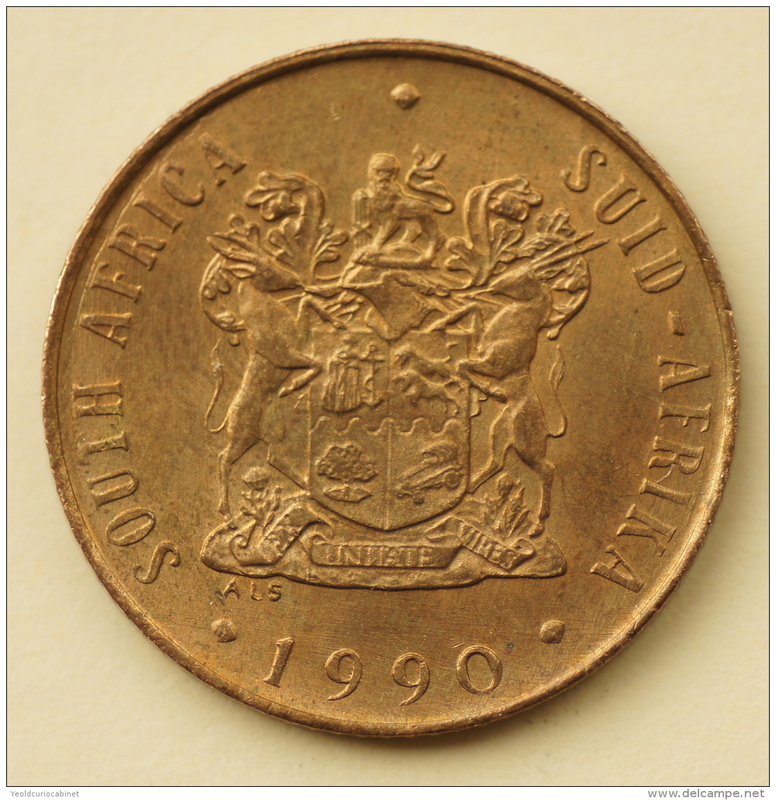 SOUTH AFRICA - 1991 2r Circ. 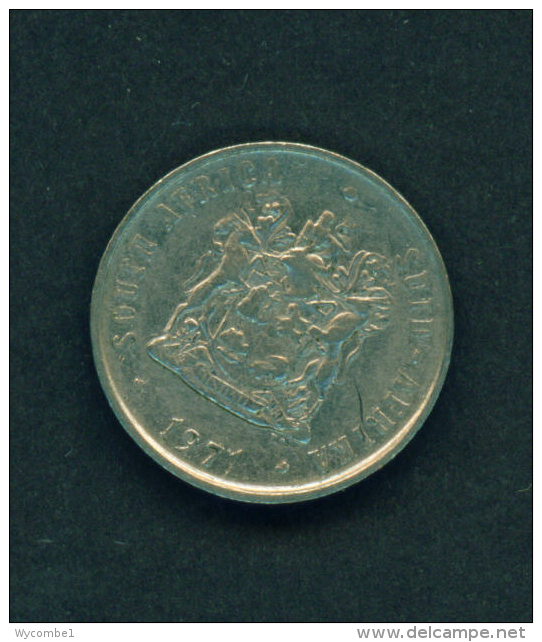 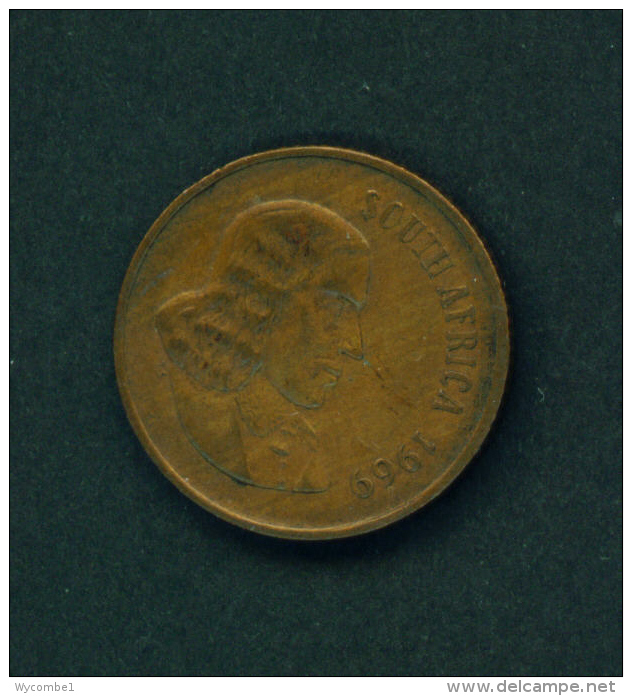 SOUTH AFRICA - 1965 5c Circ. 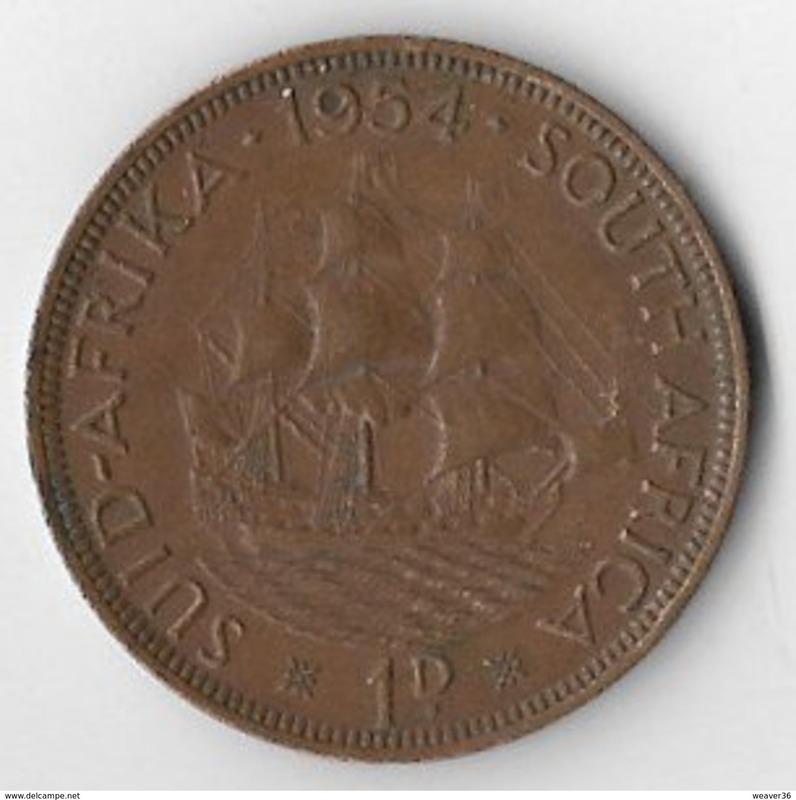 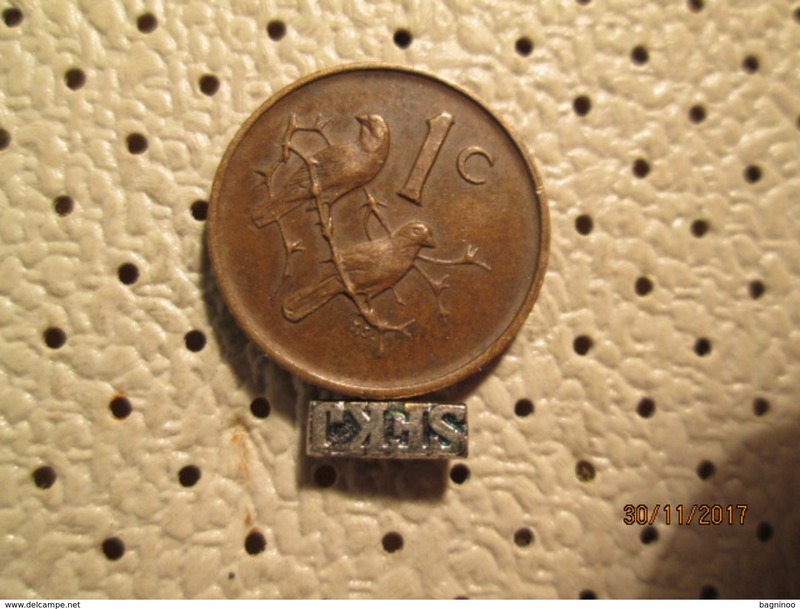 SOUTH AFRICA - 1962 1/2c Circ. 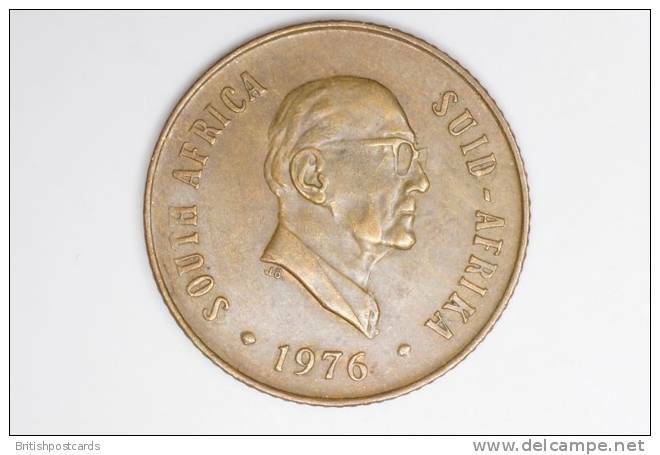 SOUTH AFRICA - 1974 2c Circ. 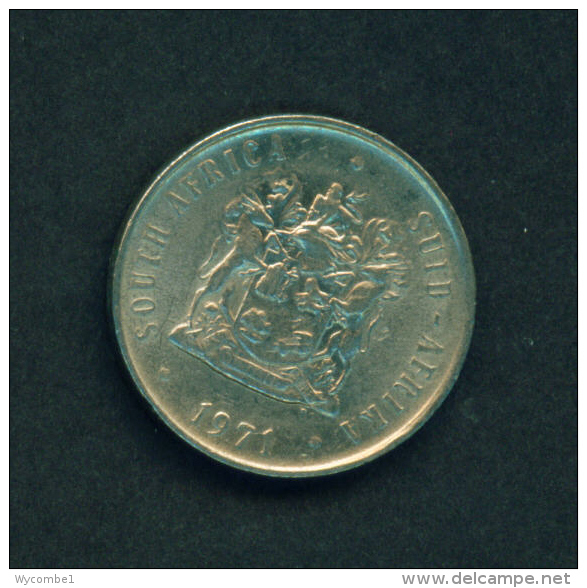 SOUTH AFRICA - 1970 2c Circ. 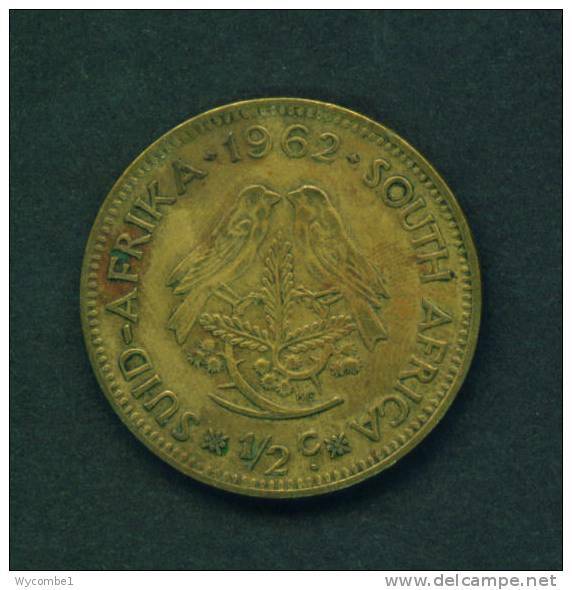 SOUTH AFRICA - 1965 20c Circ. 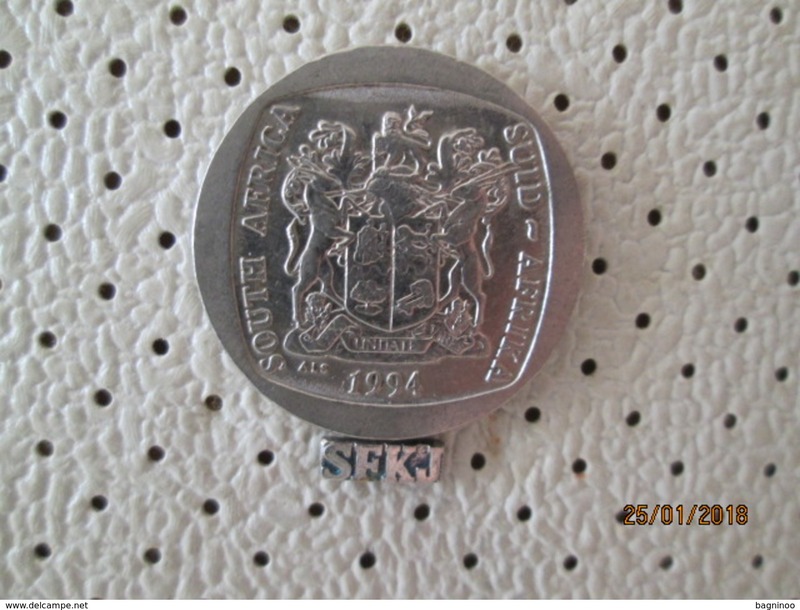 SOUTH AFRICA - 1995 5r Circ. 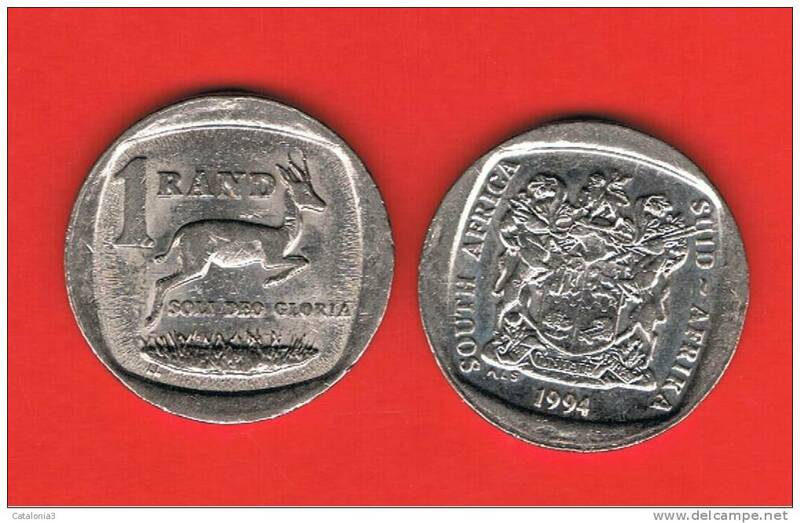 SOUTH AFRICA - 1994 5r Circ. 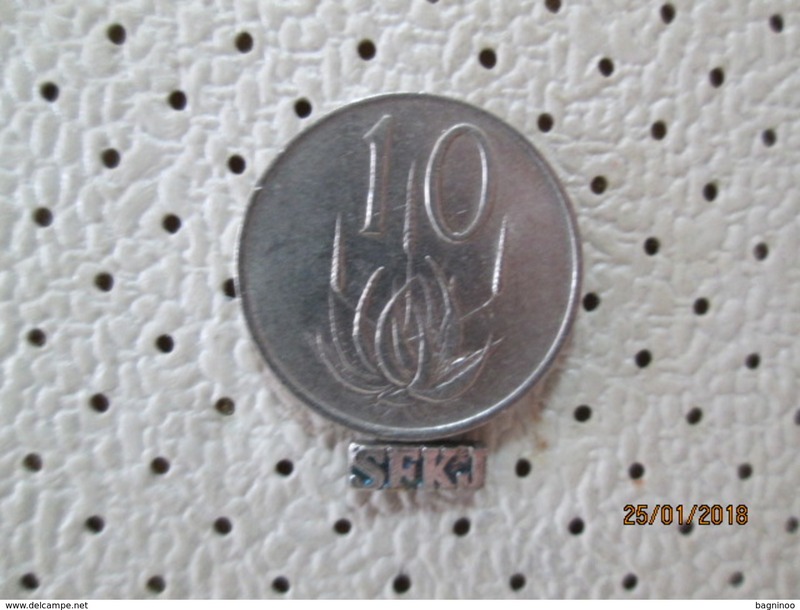 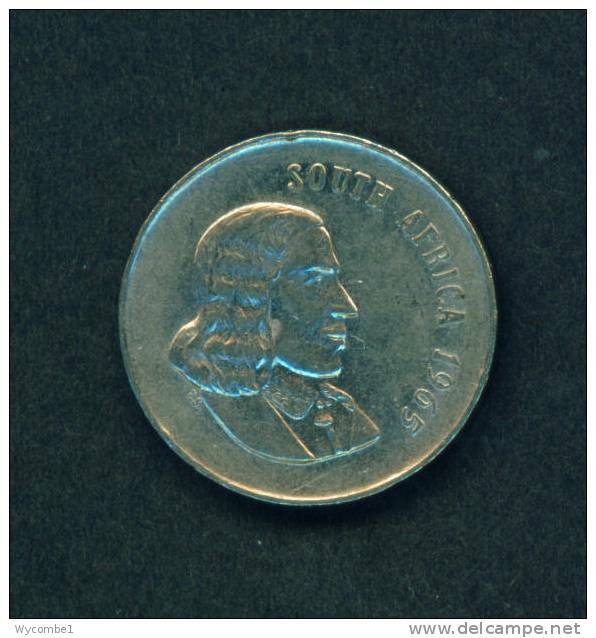 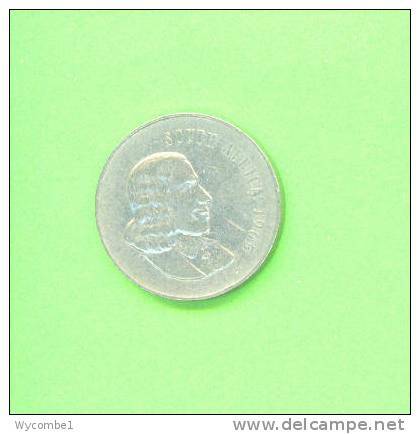 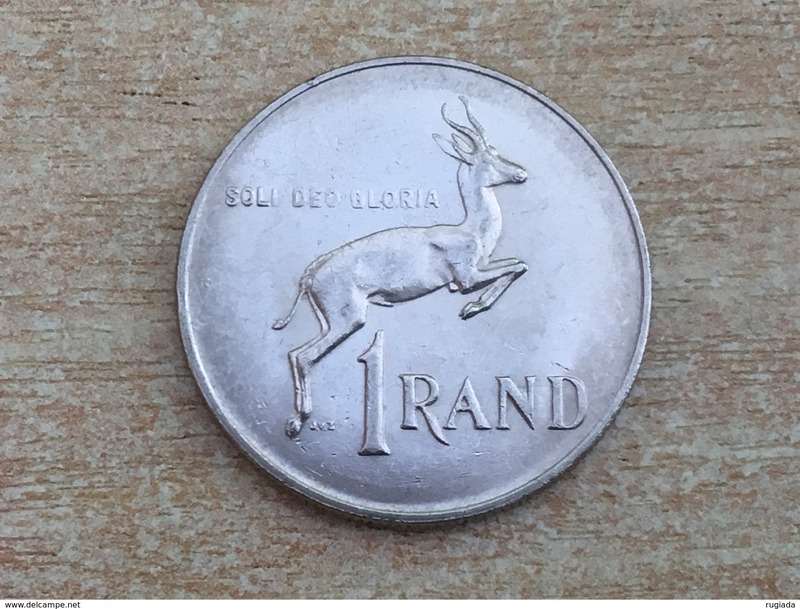 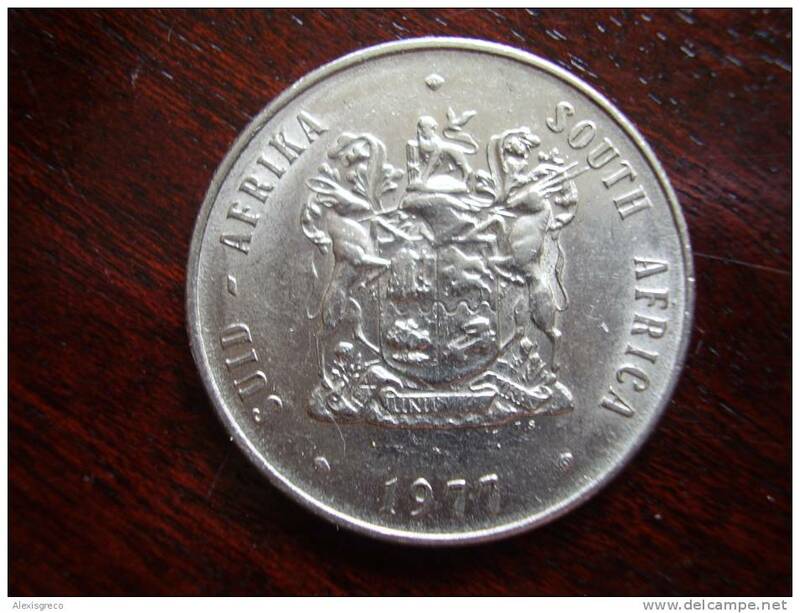 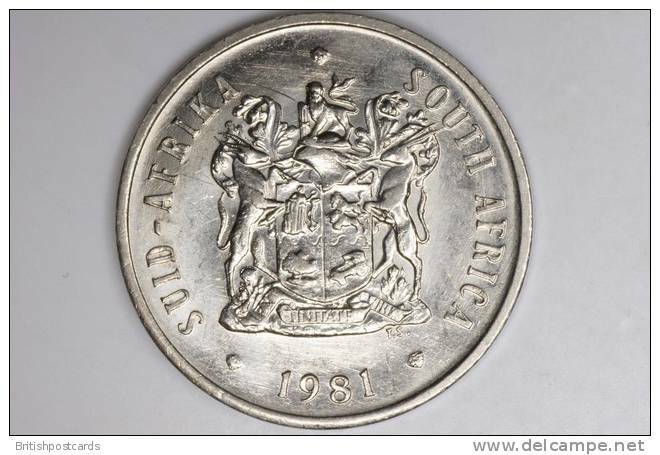 SOUTH AFRICA 1977 ONE RAND Billingual Nickel COIN USED in VERY GOOD CONDITION. 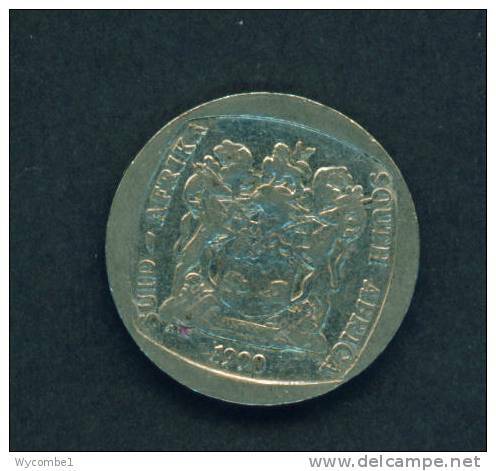 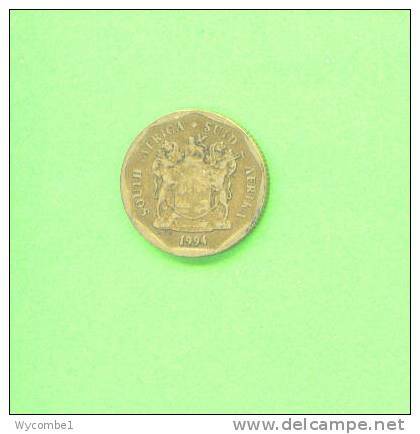 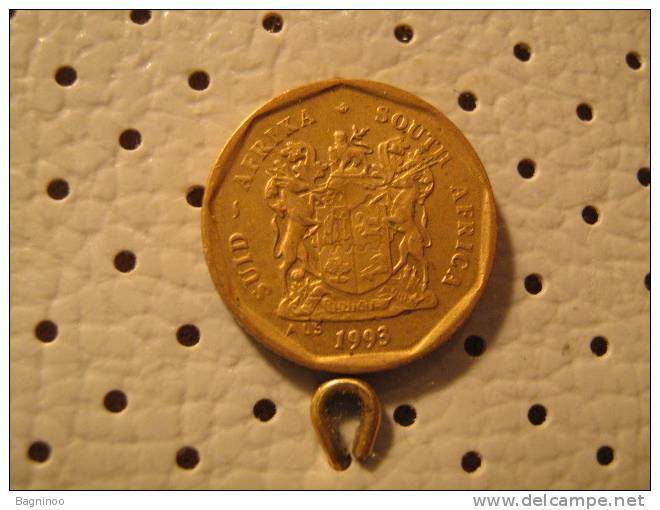 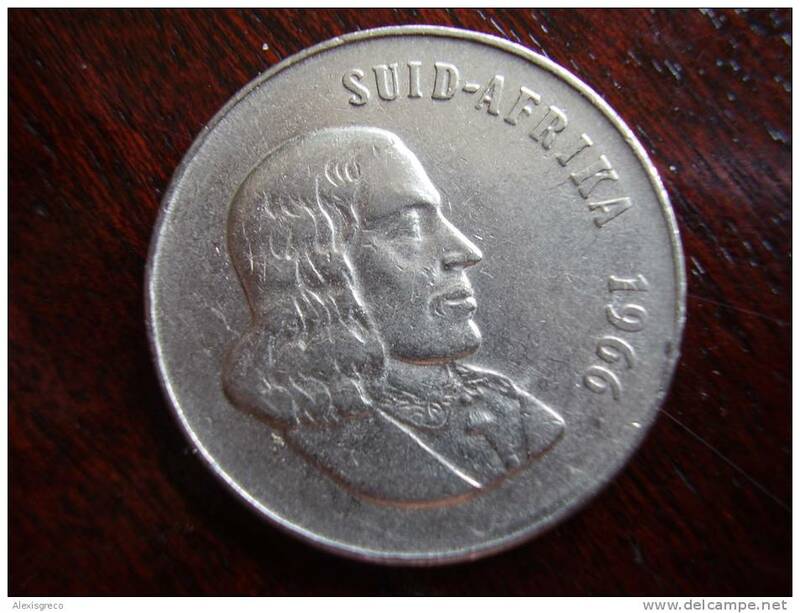 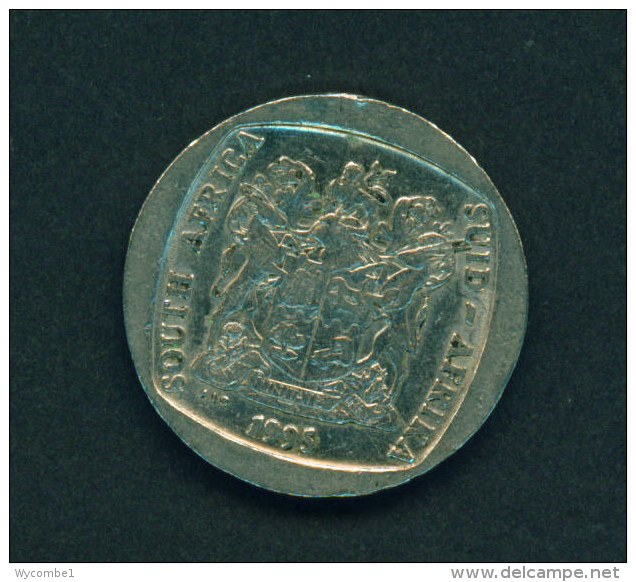 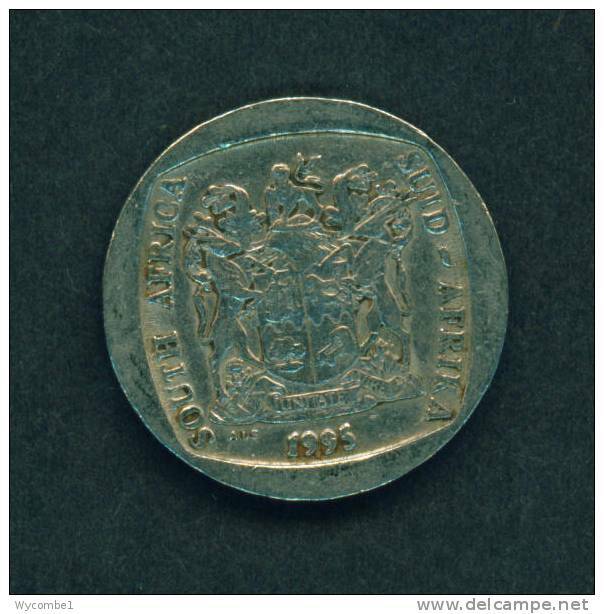 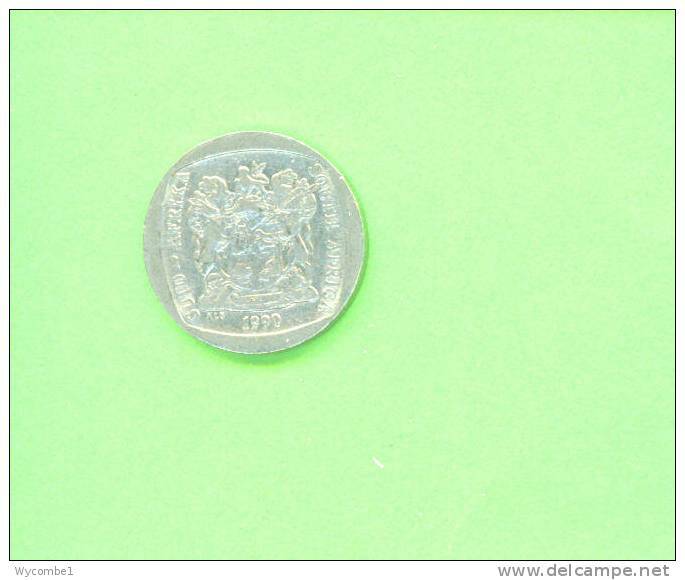 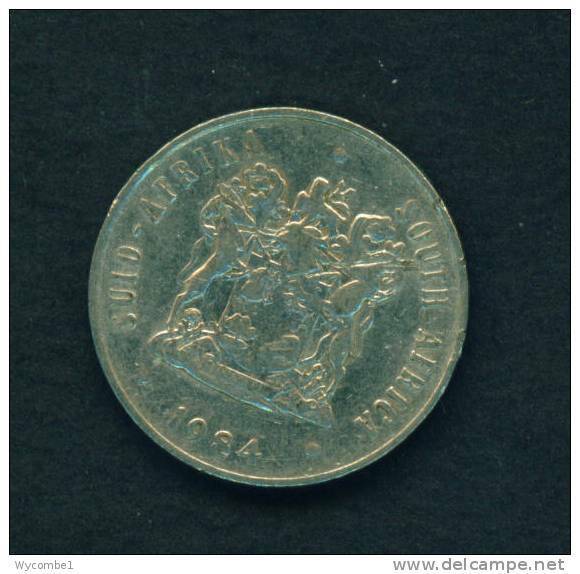 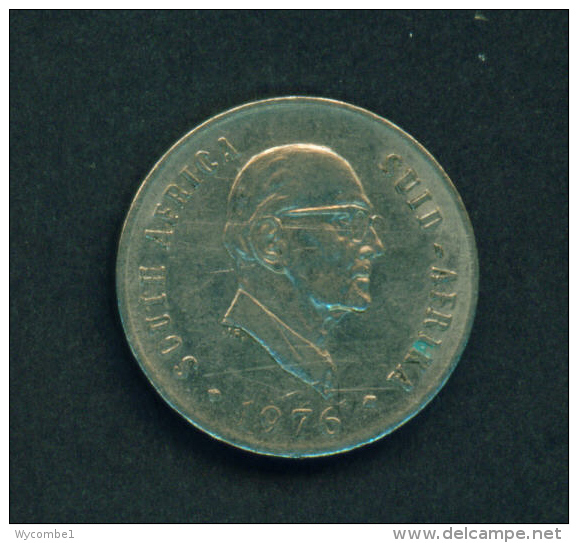 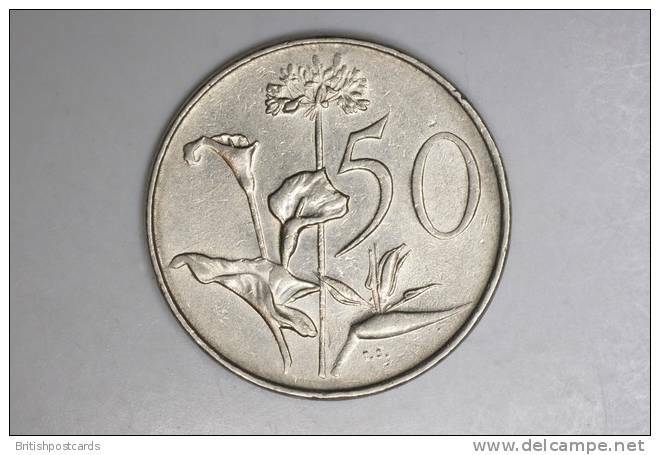 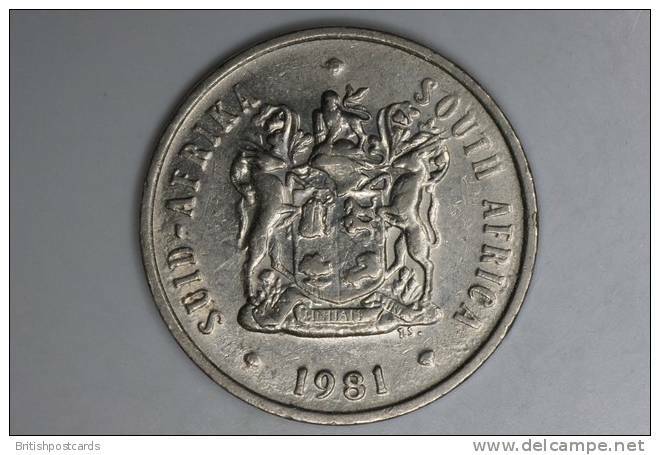 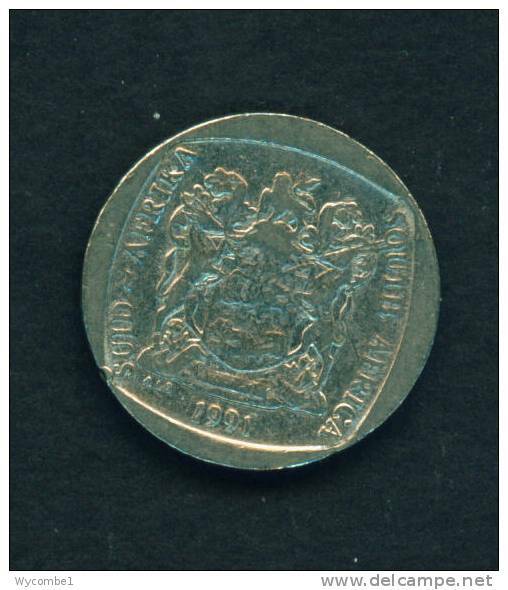 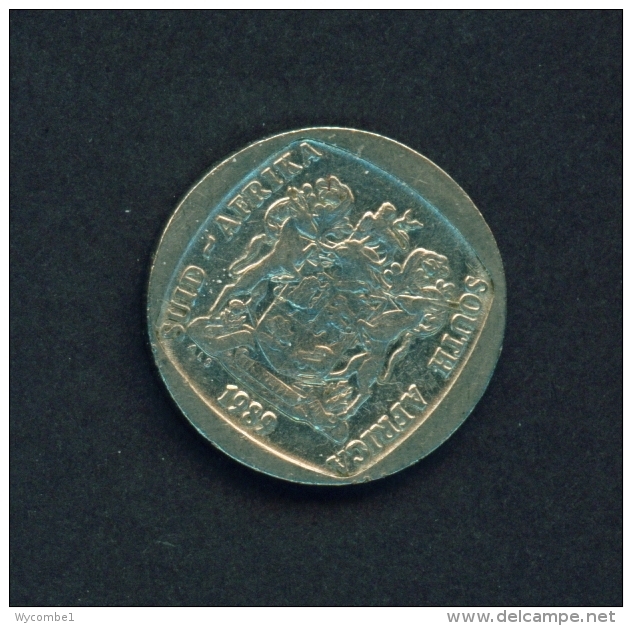 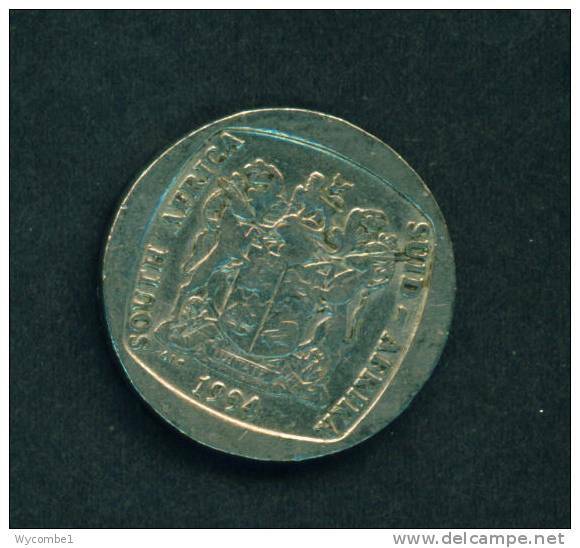 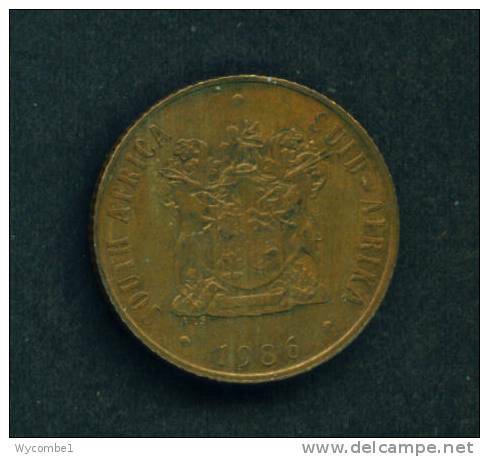 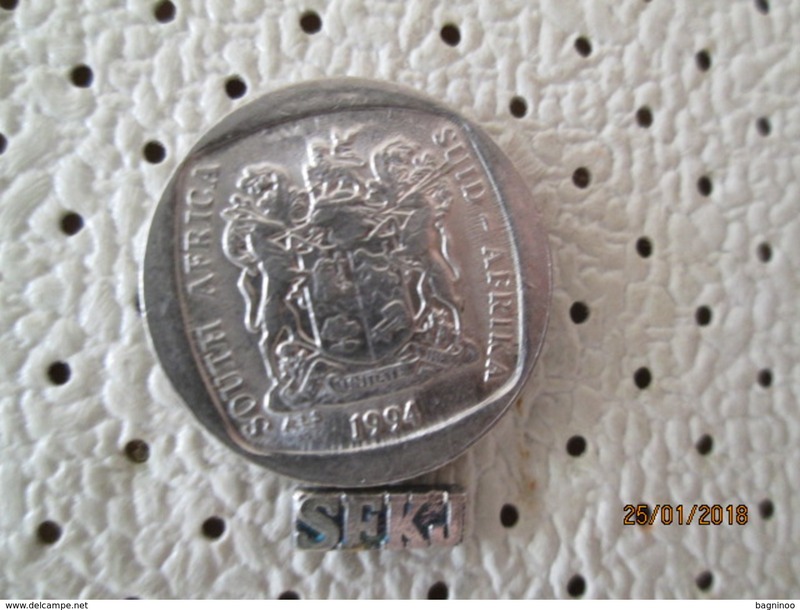 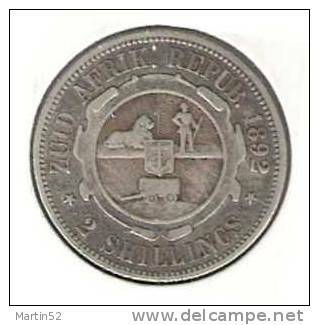 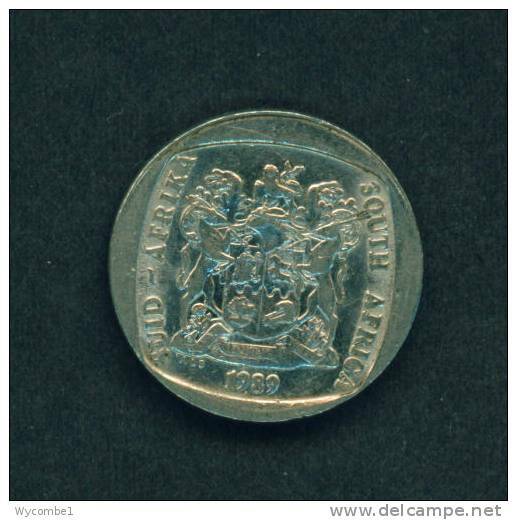 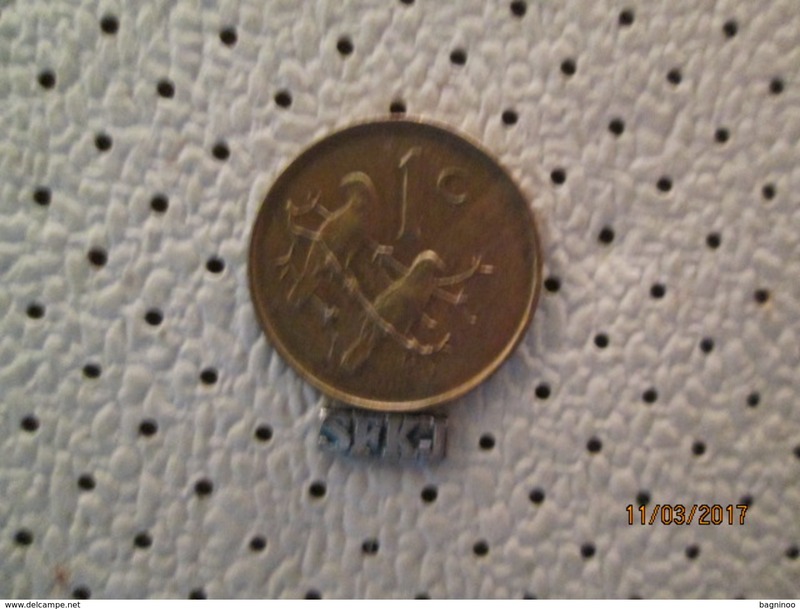 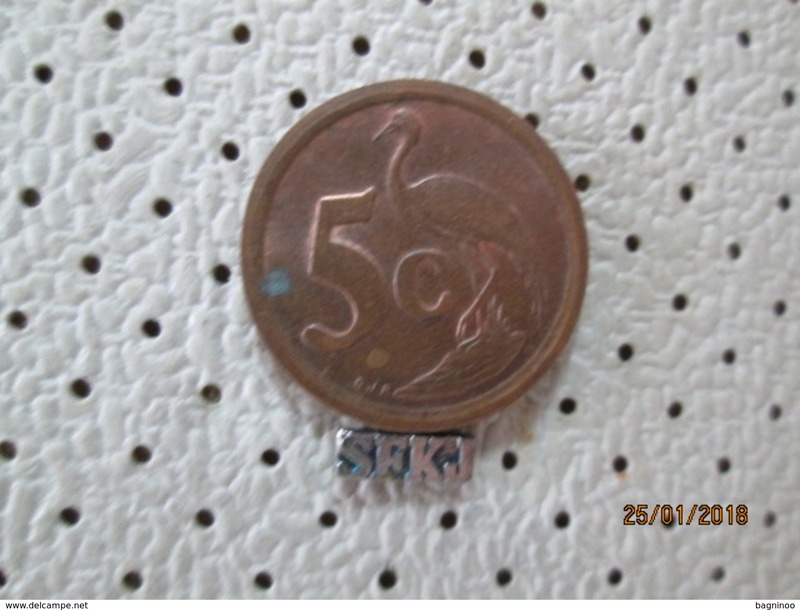 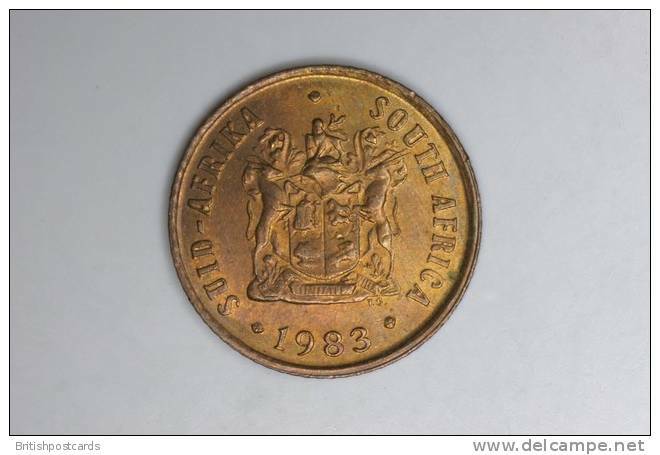 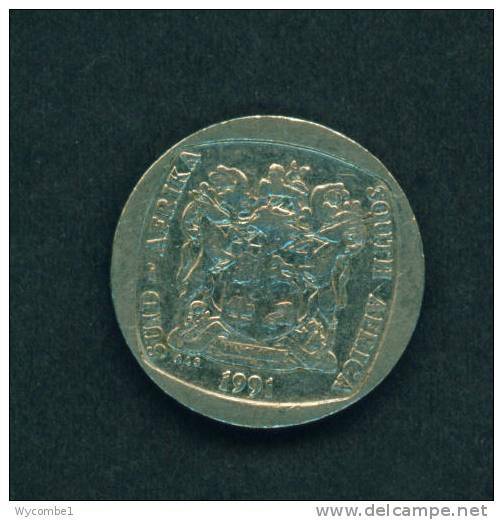 SOUTH AFRICA 1966 FIFTY CENTS Afrikaans Legend COIN USED in VERY GOOD CONDITION. 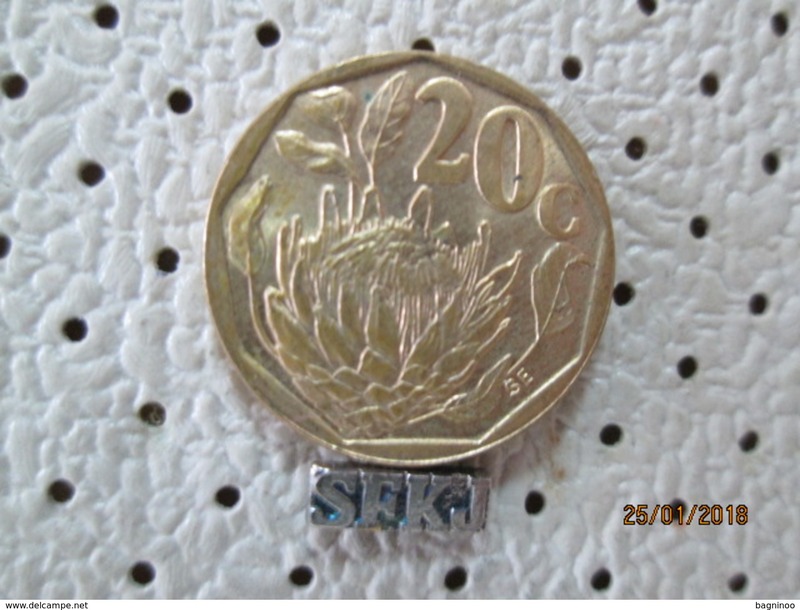 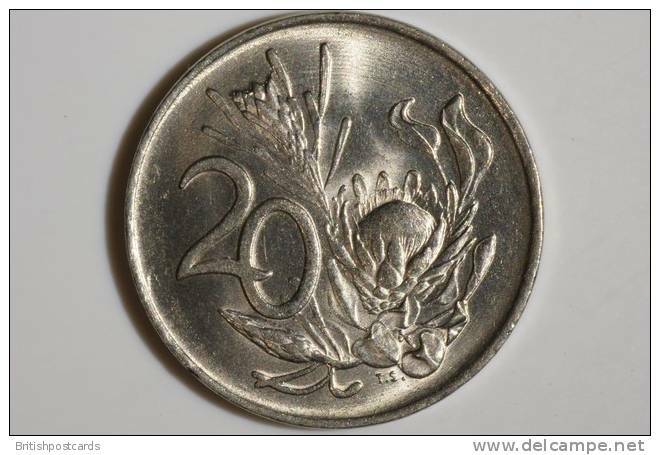 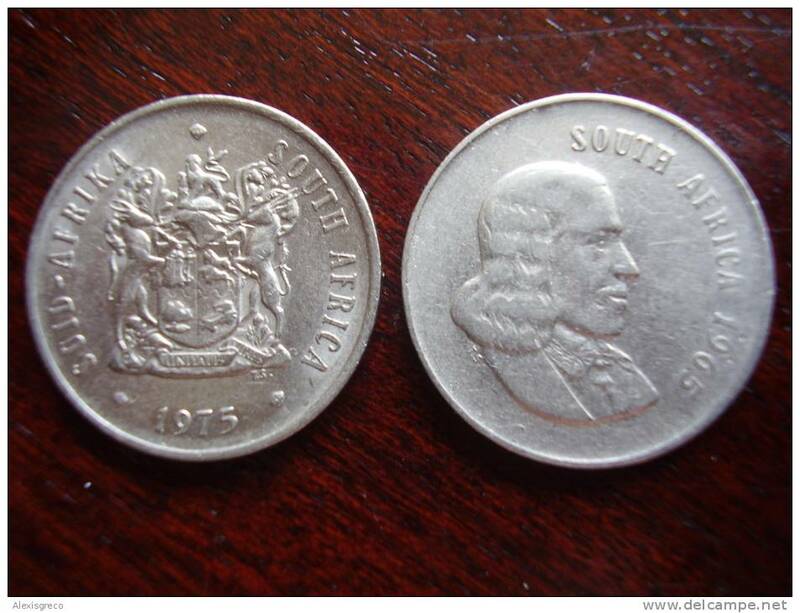 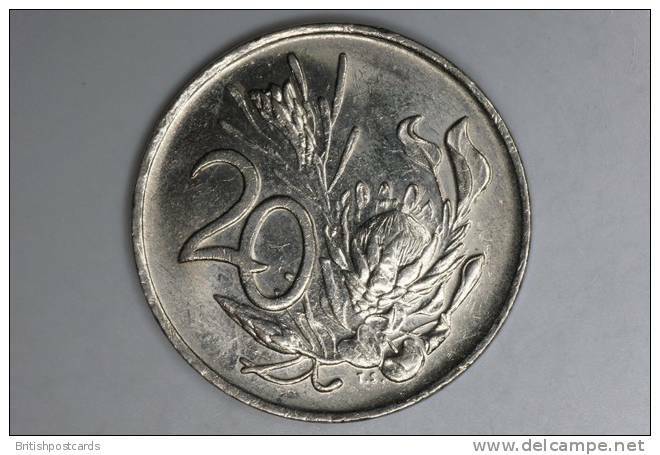 SOUTH AFRICA 1965-1975 TWO TWENTY CENTS COINS USED in GOOD CONDITION.